SCAD inspire workshop was a project from Motion Media Department to simulate a real-world studio experience. The industry guests were Daniel Oeffinger from Buck NYC, and Matt Smithson of Man vs. Magnet. 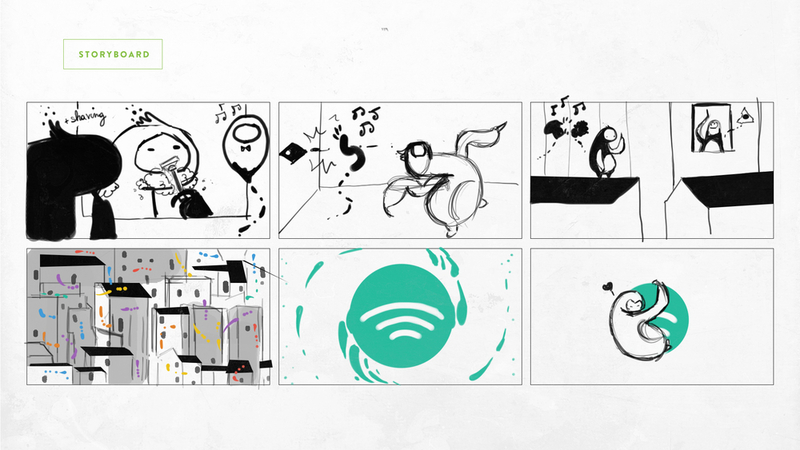 The brief was to create a video for Spotify with the theme "Music For Everyone", sketches, style frames and written treatment were the deliverables. 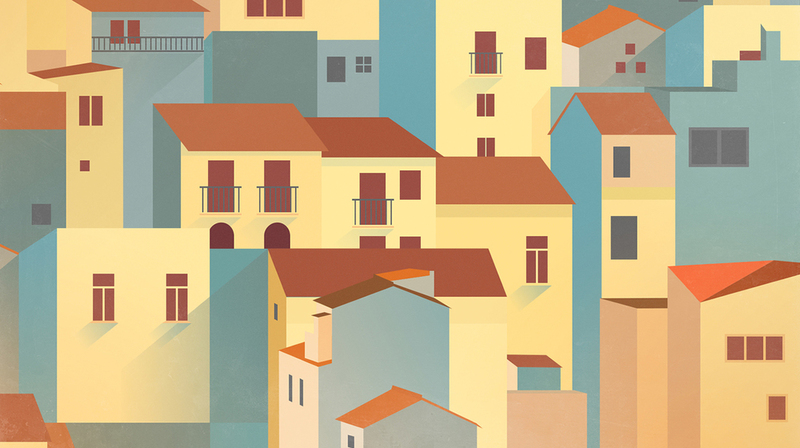 My group was composed by me, Leandro Mendes and Allison Leear. We worked during 48 hours and were driven by great professors feedback and Daniel and Matt insights. 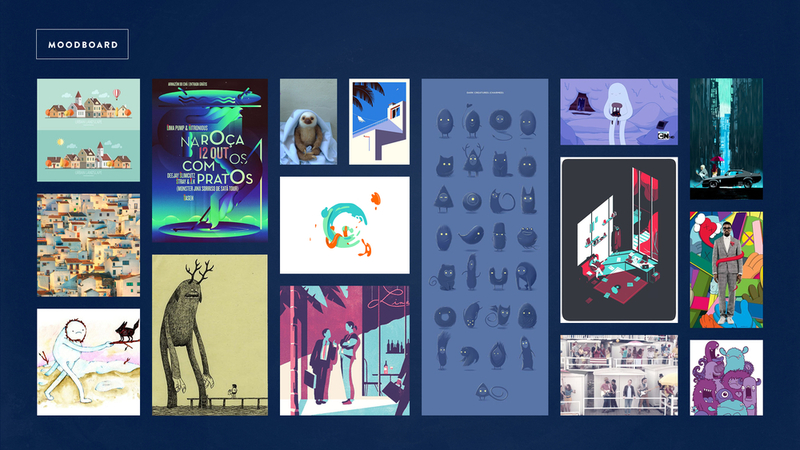 Our work was featured at Adobe's Blog.